It’s interesting to see that instant photography is still around. When I say instant, I mean that the pictures come out pf the camera in a physical form and after a short period develop. 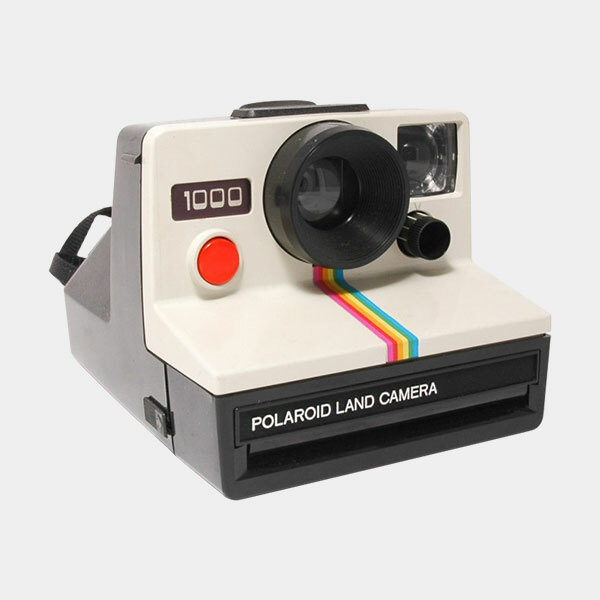 The best known name in the field is Polaroid. When I worked in a camera shop, we sold a lot of Polaroid cameras. The original ones I sold were black and white. The film came in two parts, and, after the photo was taken, you would pull out both parts as one, through rollers. This action would release the developer. You would tear off the picture from the camera, wait a short time and then peel off the photograph. They then went onto a system where everything was enclosed within the print, so it was less messy. Even the battery pack was a part of the film cartridge, an innovation for the time. You pressed a button and the picture came out, through the rollers, and developed as you watched. Best picture results were obtained in bright light. 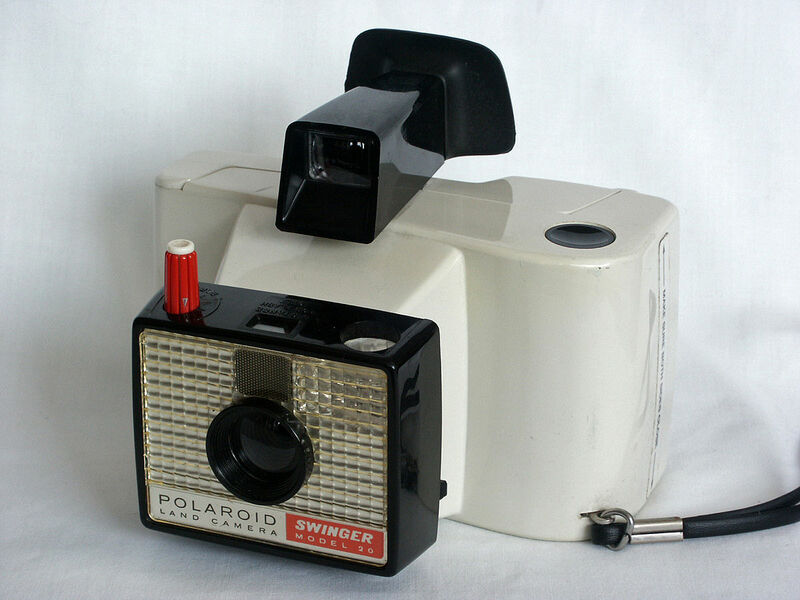 The name Polaroid is still around. I am not sure it is the same company, that made cameras and sunglasses, but it’s there. Fuji also made instant picture cameras, and they are still around. In a way, these systems were good. When you usually had to get your film developed, getting the snap immediately was great fun, especially at special events. It was a talking point. The quality was, well, modest. The biggest hang up for me was the cost. A set of 10 shots today can work out at up to £2 per picture, with no guarantee of success. It’s fun, but expensive fun. The biggest problems with people’s snaps were ‘out of focus’. Well, that’s what you would assume. 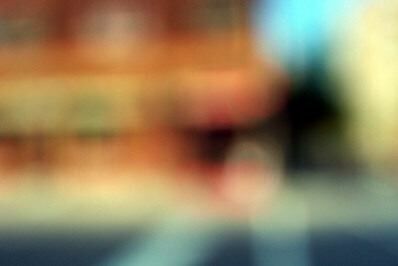 Sometimes, the camera was indeed not focused properly – those simple cameras had fixed lenses and worked in a given range reasonably acceptably, but too close and it failed. Some, like the one in the previous post, had a simple switch that did help a little. Sometimes the cameras were simply broken, or there was yuck on the lens. But, for the most part, ‘out of focus’ meant camera movement. The shutter of the camera has to be open for a certain amount of time to allow the light in for a perfect exposure, and moving the camera in that time, which would only be a fraction of a second in daylight but could be longer in dark conditions, makes a smeary picture. Having a camera with an eyepiece/viewfinder is essential, I think. A camera with only an LCD screen means you have to hold it away from your body, increasing the chances of shake. 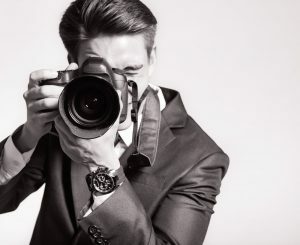 But, since, with a digital camera, you can take thousands of pictures until you get it right at no cost, it should be easier to take sharp pictures, shouldn’t it? People would bring their exposed films before we closed at 10pm. The manager would drop them into the nearby processing house, George Stocks, surely long gone, and they would be delivered back by tea time the next day. Then we did a slightly naughty thing. The manager would go through all the packs quickly to look at the snaps. There were several reasons for this. Firstly, to identify any consistent issues, under or over exposure, out of focus, poor flash etc, so we could advise the customer what they were doing wrong. Secondly, to find a nice picture with recognisable people on and put it to the front of the pack. So, when the customer came in and we opened the pack to say “Are these yours?” (mix ups could happen) they could see a nice picture of someone they could recognise, be happy and then pay up the fairly high cost of developing and printing needed. On a good day we could get sack loads of film in for processing. I used to work at a camera shop by the seaside. In truth, it wasn’t a camera shop like Jessops. We catered for the people on the beach, so we did sell cameras, mostly Kodak Instamatic, some Polaroid and others, but we sold lots of film, postcards, batteries and other bits you would need on holiday eg sun cream. 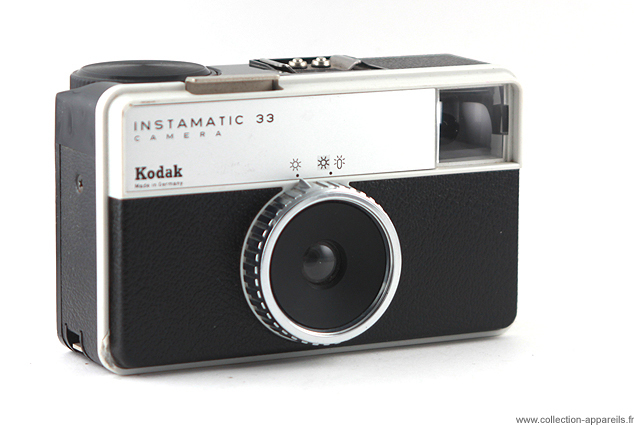 Kodak or Agfa (or even Fuji)? 99% of the time it was Kodak (recognisable in the yellow box) colour prints. 68p or 81p. 20 prints seems better value, but there’s processing to be added. Sometimes we asked about film speed too. The little cameras were simple but pretty foolproof. Some people thought they were instant pictures, but no, instant loading, in daylight, unlike the slightly more tricky 35mm format. But there were many others. Agfa Rapid was my favourite. Taking the camera onto the beach could be a problem. There were little holes in the film and a small pin that would ‘lock’ the film as you wound on, when it reached the right place. Sand could get into the camera and the pin would stick, so the film just kept winding. Really, you needed to dismantle the camera and give it a good clean. When you’re on the beach having fun, you don’t want that. Plus, it’s too expensive. The cameras were brought in and we did what we could, at no charge, but I remember the manager failing more often that succeeding. Until one day, when he put the camera rather firmly onto the counter. “I bet that’s fixed it”, I remarked, and it had. The grit was dislodged. It was a temporary fix, but it worked nearly all the time.